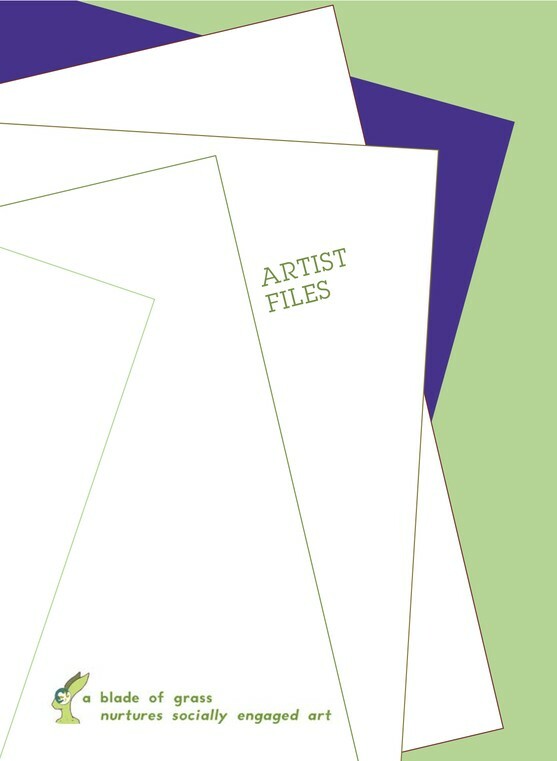 Join us in celebrating Artist Files, a new publication from A Blade of Grass! Artist Files was a one-time grant cycle focused on generating and harnessing public discourse as a way to define socially engaged art and the selection criteria. Join us as we celebrate the 20 Artist Fellows who participated, and the release of the Artist Files publication documenting this process.